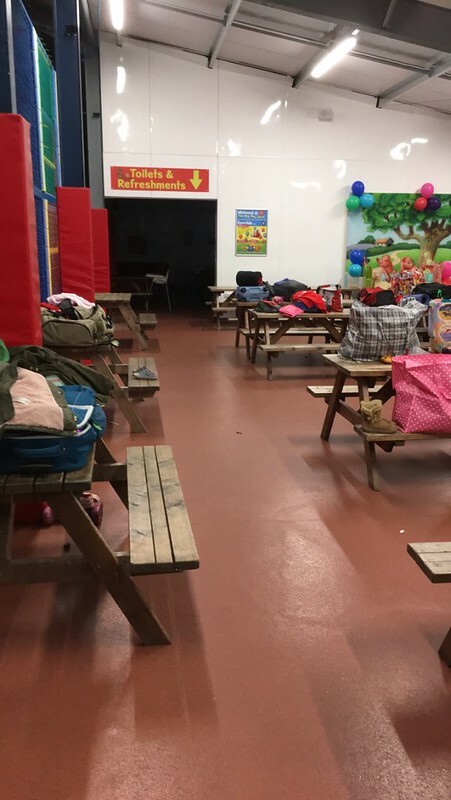 Lichfield Division Rainbows had an unusual sleepover at the weekend in The Big Play Barn at Ash End Children’s Farm, Tamworth. 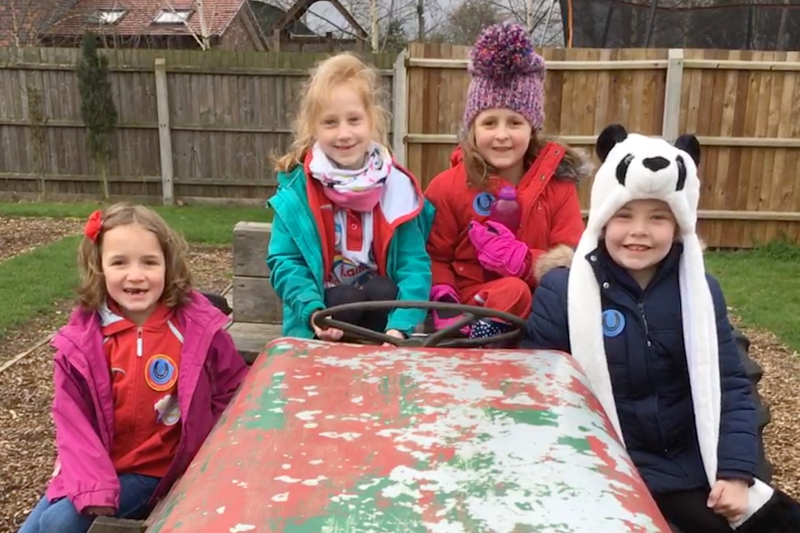 The girls had exclusive use of the equipment and played until they dropped and even the leaders joined in! The visit included a far tour where the Rainbows fed the lambs, held a chick, visited the creepy critters and even rode on a tractor. More photos from their sleepover can be seen in our Flickr album.